Tired for drudging out in the cold to plug your lights in? 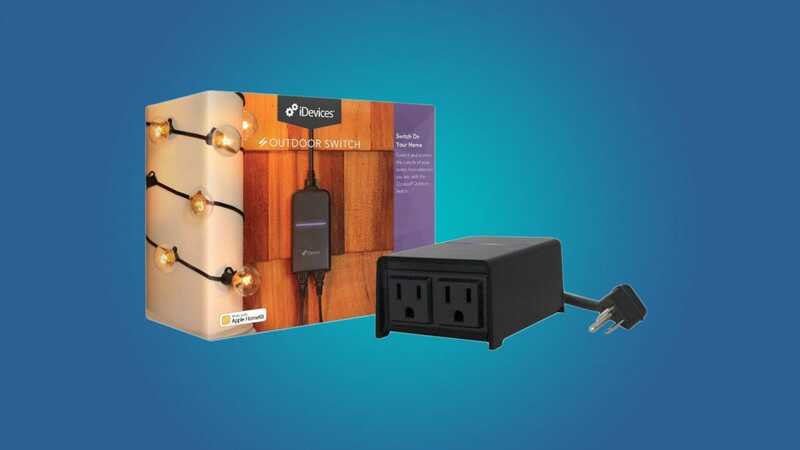 Automate your Christmas lights and decorations with these awesome outdoor-rated smart home plugs. Nothing is more annoying than going outside to plug in your Christmas lights every night, and then unplugging them in the morning. Not only is it annoying to go out in the cold, but leaving your lights on all night isn’t the most efficient use of power (who’s really enjoying them at 4AM after all). Sure, you could use a simple remote-controlled plug like this one, but a smart plug will be able to fully automate your lights for you with a schedule and can even allow you to turn the lights on and off with your smart home assistants. Here are some of the best outdoor smart plugs to consider for your Christmas lights, or any other outdoor light fixture or appliance. 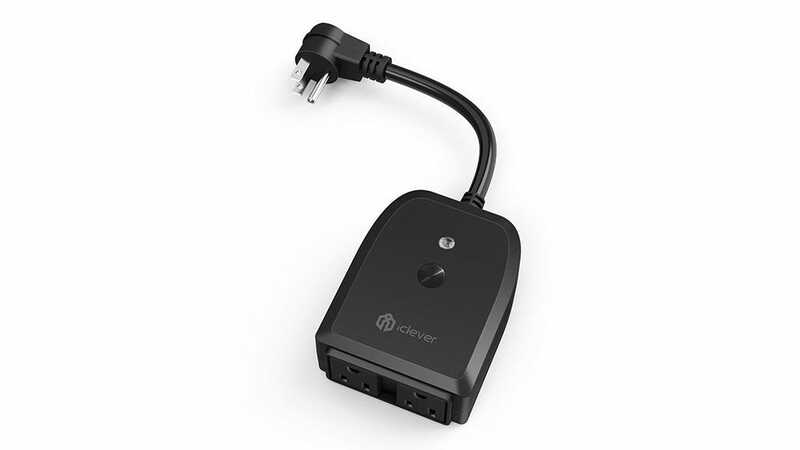 If you’re just looking for a cheap and simple way to add smarts to your outdoor Christmas lights, the iClever IC-BS06 smart plug is a great way to go. 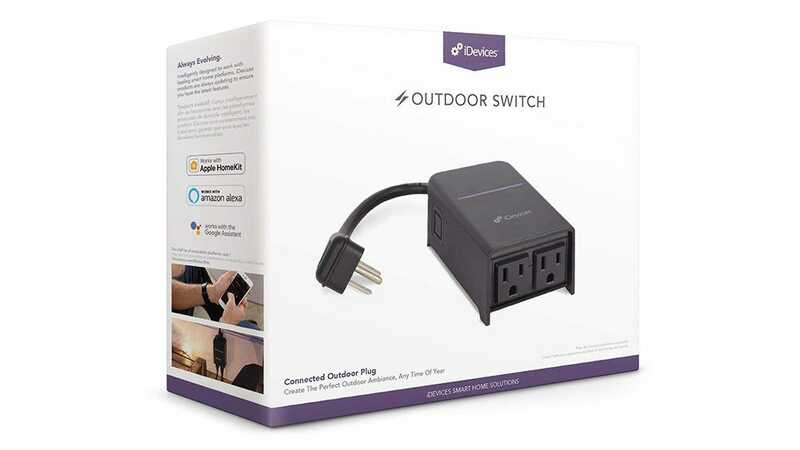 At only $30, it’s one of the cheapest outdoor smart plugs on the market, and better yet, it comes with two receptacles that can be individually controlled, so it’s like you’re getting two smart plugs for the price of one. We’ve written a full review of this product, so be to check that out if you’re interested in buying it. But the gist is that it works with both Alexa and Google Assistant, and it’s IP44-rated, which means it’s protected from water splashes, so it’s good in the rain or snow. The accompanying app does leave something to be desired, but if you set it on a schedule or use voice control with it, then you shouldn’t even have to deal with the app at all. 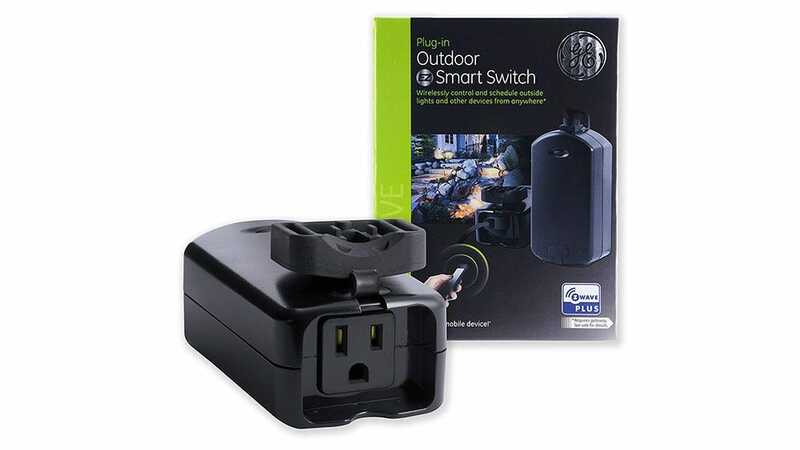 If you’d rather have an outdoor smart plug that uses Z-Wave instead of Wi-Fi, then GE’s own Outdoor Smart Switch is a great option that also doesn’t break the bank. Of course, you’ll need an existing smarthome hub that supports Z-Wave devices, like a SmartThings or Wink hub, but you’re good to go otherwise. And it’ll free up your Wi-Fi network, especially if you end up installing a ton of these around your house. The smart plug can be turned on and off manually through the app (or on the plug itself), or you can set up a schedule to have it turn on and off automatically at specific times. 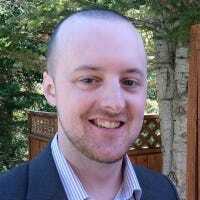 It also works with Alexa, as long as the smarthome hub you connect it to works with Alexa. Perhaps the only downside is that it only has one receptacle, but if you daisy-chain your Christmas lights anyway, this shouldn’t be a huge problem. If Siri is your thing, or HomeKit in general, iDevice’s Outdoor Switch is a great smart plug to use with your Christmas lights and control right from your iPhone. It’s a fairly expensive model, but it does come with two receptacles (although they can’t be individually controlled). One neat feature, however, is energy monitoring, so you can see how much electricity all your Christmas lights are using up. Arguably, it’s probably not much, but it’s nice to have an idea (and you can always use the plug for other projects when Christmas is over). While it does work with Siri and is HomeKit-compatible, it also still works well with Alexa and Google Assistant if you’re not a huge fan of HomeKit in general or you don’t want to be locked into a certain platform. Having a comfortable and practical office setup is vital to your productivity levels. After all, if you’re not comfy, how can you work efficiently? Here’s our top picks for office chairs priced under $200.